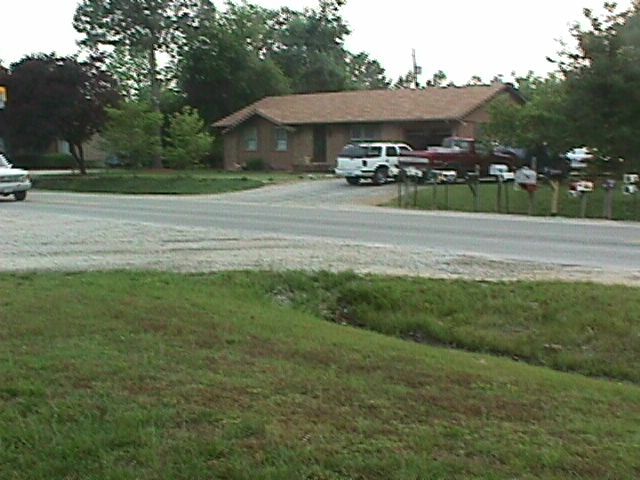 Picture of Laura & Tara's House (from diagonally across the street). 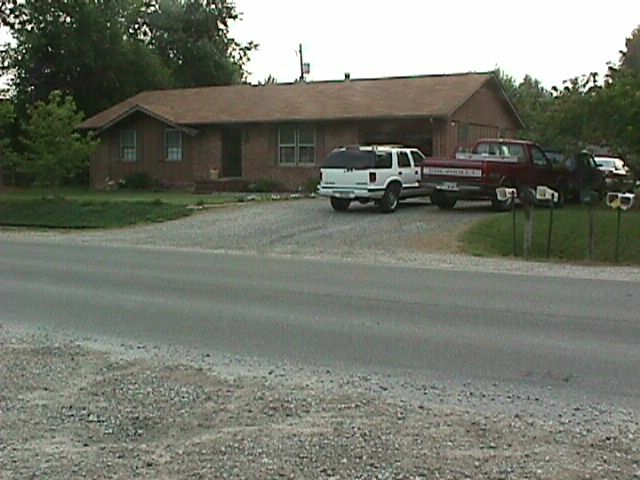 Picture of Laura & Tara's House (from the intersection of Mooretown & Old Taylor). 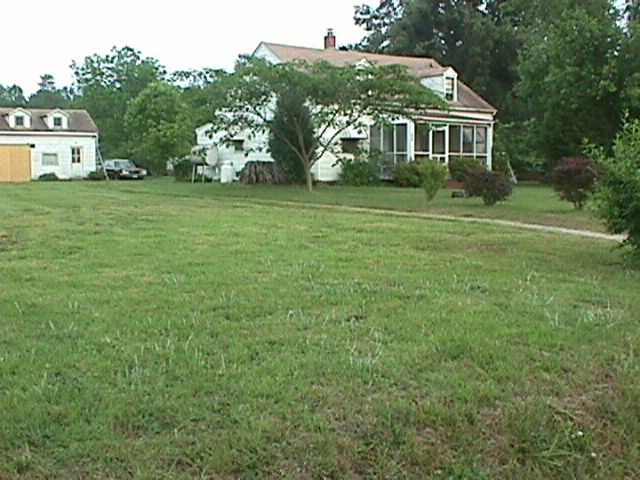 Picture of Laura & Tara's yard (where Tara lay in Laura's hands). 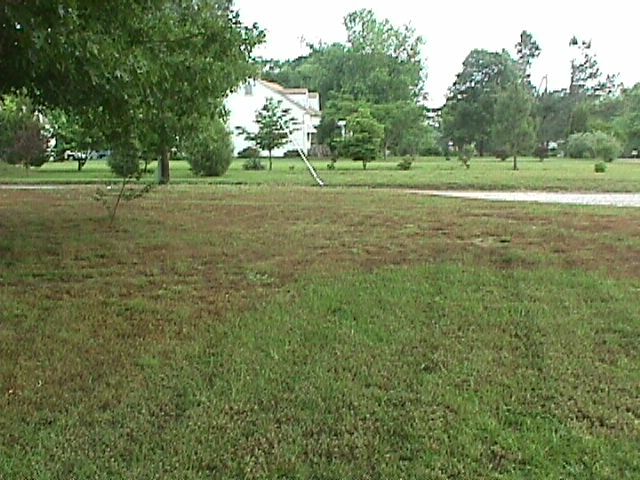 Picture of Laura & Tara's yard (from Brandon's front yard). 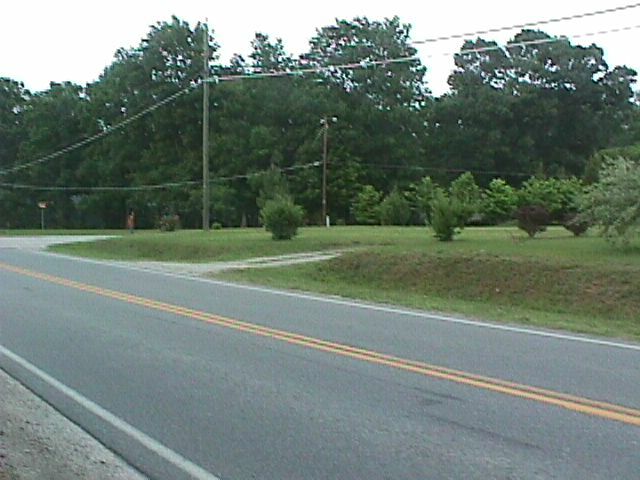 Picture of 6087 Mooretown (from the intersection of Mooretown & Old Taylor). 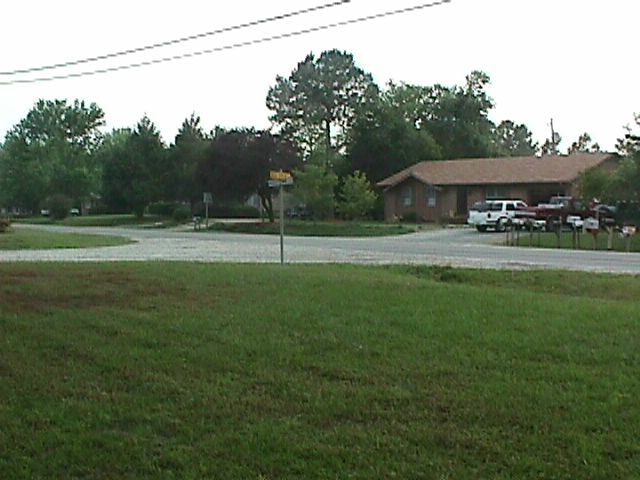 Picture of 6087 Mooretown (from Brandon's front yard). 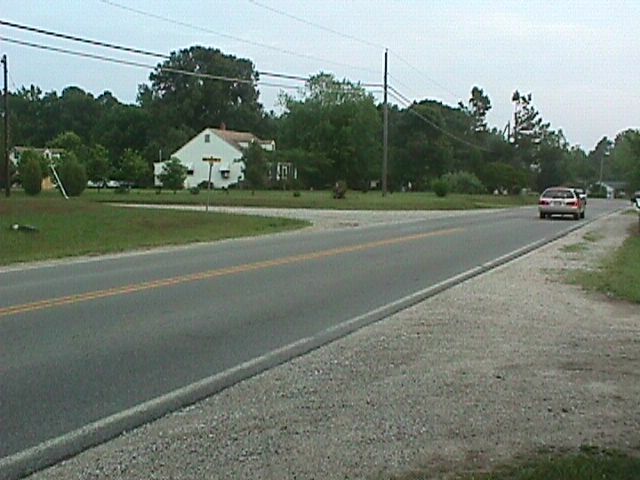 Picture of 6087 Mooretown (from Brandon's front yard..further back). 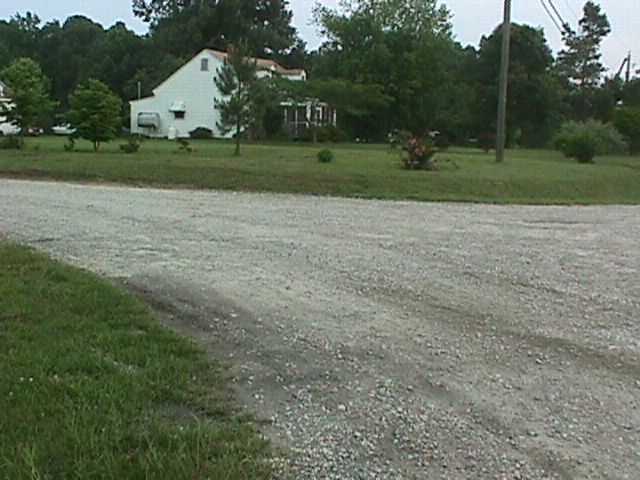 Picture of 6087 Mooretown (from the front of Lesdinet's yard). 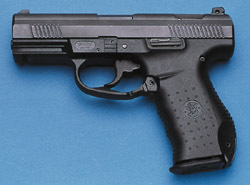 Picture of handgun seized in Brandon's kitchen (SW99 - 9MM). 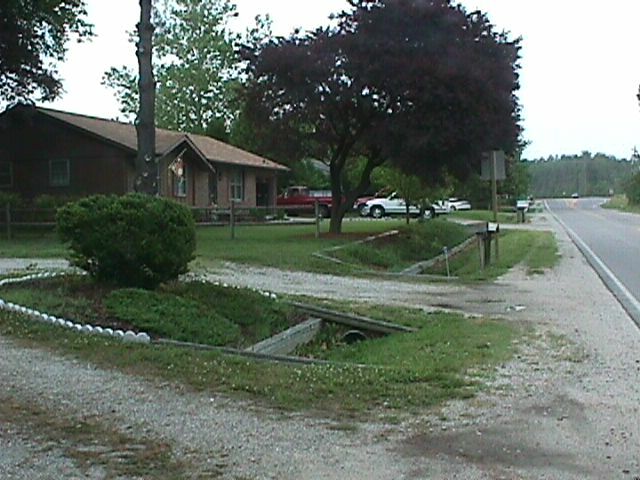 Picture of Brandon's house & Laura's front yard (from the front of Lesdinet's yard).